Currently in the studio recording with a new project......... Stay tuned!!!!! 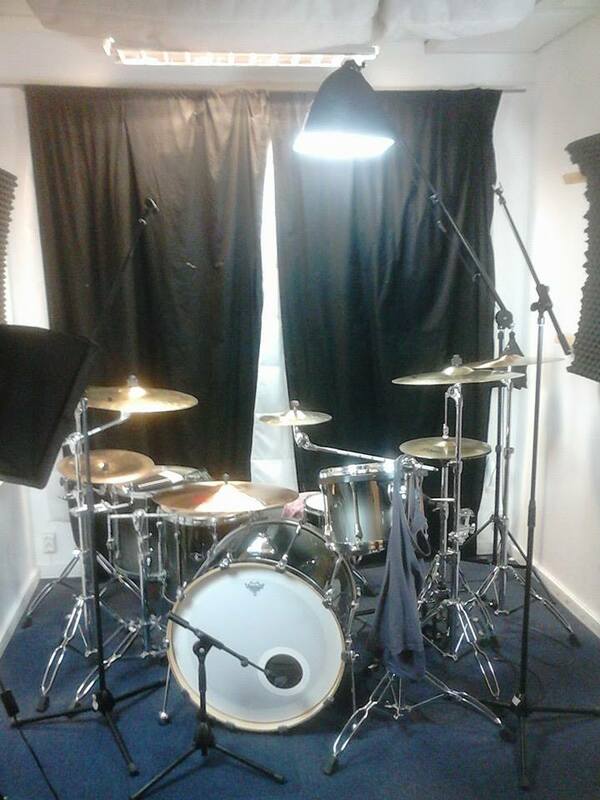 Joe Tyburn is a session and live drummer as well as being an educator based in Gothenburg Sweden. You can learn more about Joe on the 'About' page and you can hear Joe playing drums on the 'Sounds' page. See how much fun learning the drums with Joe can beon the 'Drum School' page.